I’m very happy to have been featured today on Skip Cohen University’s blog giving photographers ideas on how to ” give back ” to their community and abroad. and… was very pleased when he told me ” I took a look at your sight and you have a lot to be proud of!” : ) That means a lot coming from such an amazing photographer and pillar in the photography community. Today’s session was a lot of fun. Cole is a recently graduated Sr. from Blue Valley West. This is just one of the very many cool images captured today of him. Tomorrow I will photograph him with his horse at Saddle and Serloin Country Club. Most of you know how I love horses so tomorrows session should be great! Mothers love portraits so what better way to honor your special Mom than to purchase her a Gift Card unless it is to Purchase her a gift card that is double the Value of what you spend!! 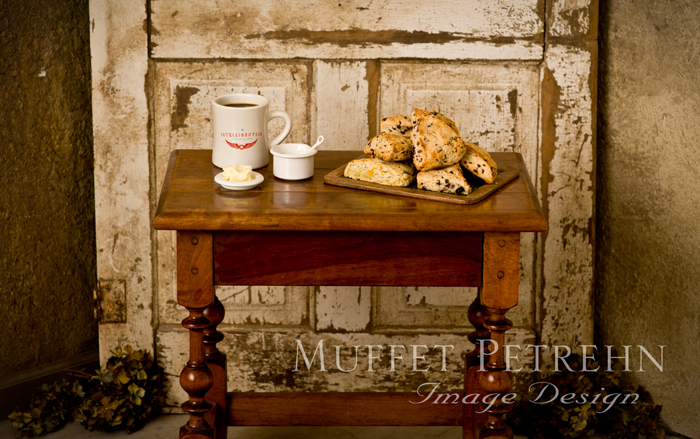 Purchase a gift card from Muffet Petrehn Image Design and for this short time Muffet will double the amount spent. For Example $25.00 spent will get you a 50.00 gift card. $50.00 spent will get you a 100.00 gift card. $100.00 spent will get you a 200.00 gift card. This offer ends May 11, 2013. These gift cards may be used on any custom session or portraits booked after May 1st 2013. May not be used in conjunction with any other offer, Limited Edition Specials, or with an auction donated session. “Bringing to Light the Beauty of You”! I am Very Excited about a new session that we are calling” Illuminated Essence” We want to “Bring to light ” the beauty inside every woman! Book these sessions alone or with some girlfriends, you will have a very special time! More images coming soon! Don’t miss out on our first Limited Edition Easter Session. See Details on our Specials page. Limited times available so call soon! I feel bad for all the people in Kansas City that were negatively affected by all of the snow that we had in Feb. But here on the farm it was a lot of fun. The first snow dropped about 14″ on us. It was just beautiful and not to cold. It was the perfect snow to ride a horse in. Not too slippery and deep enough that it was too much work for the horse to act up – a good thing for my horses who had not been ridden much the last few months and were feeling spirited. Because January and February are slow times for the studio I had time to take long walks with my dogs ride my horses and take some images just for myself. Below are a few of the images – Some of these were taken with my iPhone and some were taken with my Nikon D3. Muffet Is Awarded The Degree of Master Photographer! 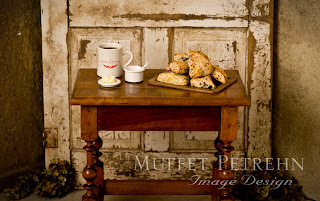 Muffet Petrehn of Muffet Petrehn Image Design was recognized for Superior Image Making with Professional Photographers of America’s Master of Photography Degree. Muffet Petrehn of Muffet Petrehn Image Design in Paola has earned the Master of Photography degree from Professional Photographers of America (PPA ). The degree was presented to Petrehn by PPA President Tim Walden, M.Photog.Cr.Hon.M.Photog.,F-ASP, at the association’s annual convention, Imaging USA in Atlanta GA. This degree means that Petrehn has met the Standards Of Excellence set by PPA. She has been awarded the Master of Photography degree in recognition of her superior photographic competence demonstrated through success in photographic competition, advanced education and service to the profession. Petrehn’s Master’s Degree – and all that it requires – illustrates her accomplishments and talent as one of a select few. Several of her competition prints have been selected by PPA to travel the world in their Loan Collection Exhibit. Petrehn operates her unique studio on her nine-acre farm just south of Spring Hill Kansas. Besides being awarded her Master of Photography degree she has also been awarded many prestigious awards including PPA photographer of the year, The Fuji Film Masterpiece award, Kansas and Kansas City Top 10 photographers. Her work has been featured in the PPA magazine, and in a variety of brochures and advertisements for the PPA. Many of her images have been used in print and video for the Kansas Professional Photographers, Down Syndrome Guild, PhotoOne Software, Mid South Color Lab and several others businesses. I was coming home one late afternoon right before Christmas and saw all of these birds in a field a little way down the street. I don’t think that I have ever seen so many migrating birds in one place before. Of course I had to run home grab my camera and try to capture a few images. May 2013 Be All You Dream Of!